How I love Women's History Month! 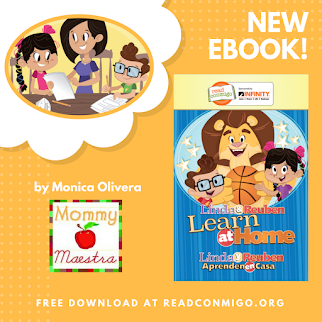 It provides me an opportunity to teach my daughter the inspirational stories of powerful, amazing women who weren't afraid to make their mark on history. I use books, the internet, and materials that I create myself, such as these Women in World History Trading Cards. This post contains affiliate links. 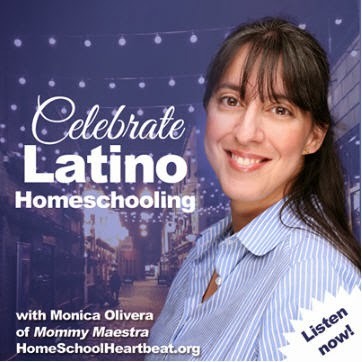 If you click through and make a purchase, MommyMaestra receives a small commission. I chose these women for their diverse backgrounds and impact on history. I hope my kids might learn from both their triumphs and their mistakes. 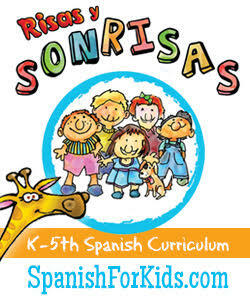 To help me teach them, I'm using some materials I created. First, I'm using my Women in World History Fandex. It's a complete study in itself with each leaf featuring a different woman including the years she lived, where she was born, and for what she is best known. I use worksheets to help them learn key facts, as well as hese trading card templates. 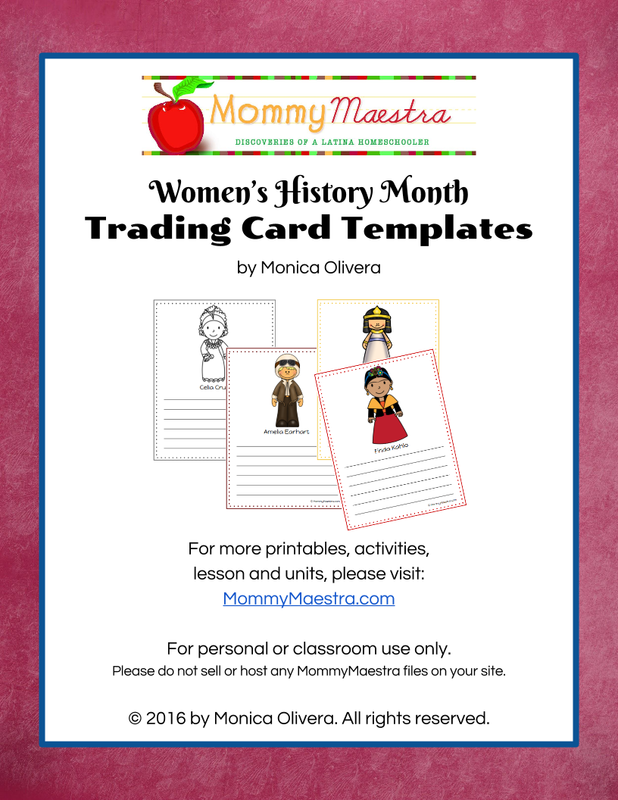 And because I'm really thrilled to be participating in Multicultural Kid Blogs' second annual Women's History Month series, I'd like to share these Trading Card Templates with you! They're blank, so your kids can research each woman and write in the information they learn on the cards. And they can be used in ANY LANGUAGE. 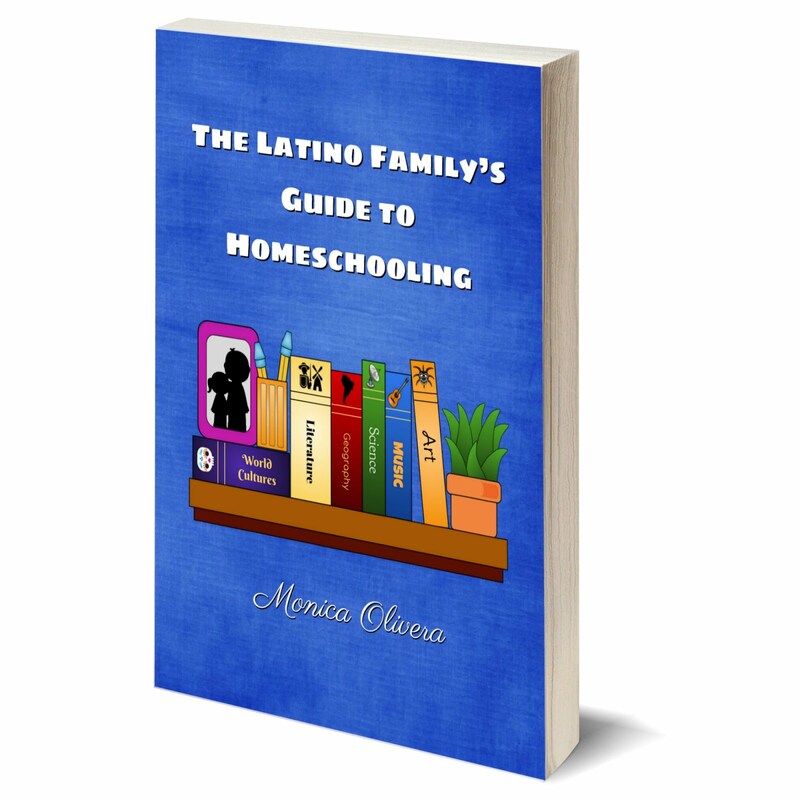 The templates are available in both black-and-white and full color. 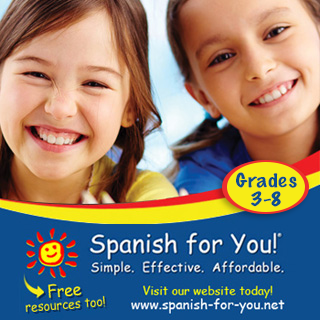 You can use the Fandex I created, or your kids can use the internet (I would recommend Kiddle or GoGooligans) or BOOKS! 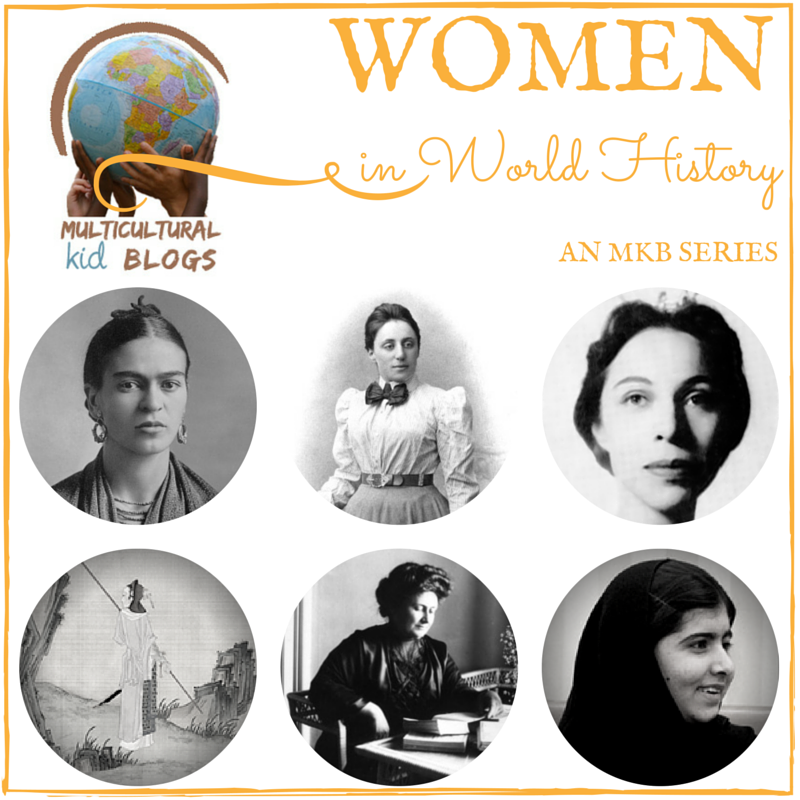 Join us for MKB's Women's History Month series, which celebrates the contributions and accomplishments of women around the world. Follow along all month plus link up your own posts below!